If you haven’t heard about your local collegiate national “E-Sports” champion that might be changing soon. 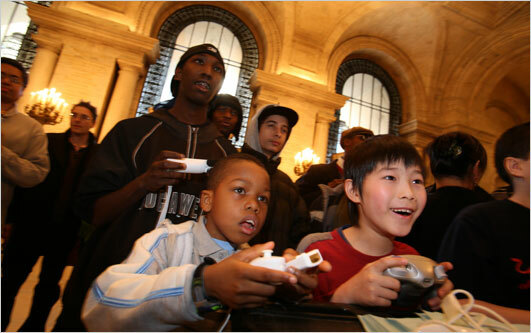 In the near future college level, electronic sports (Video Games) are going to become much more familiar to the general public. Major campuses from Harvard to Florida State are starting to offer major video game competitions which were mostly in the past limited to those attending small local colleges. 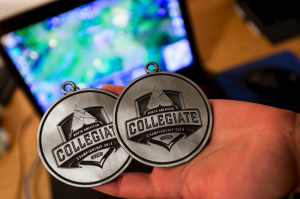 With more than 10,000 students across the country participating in E-Sports leagues these “athletes” are now being recognized and receiving accolades on campus’s but are also receiving help with their tuition by their college. The New York Times reported that “Winning a big tournament can sometimes earn players several years’ worth of tuition money.” Many of the elite gaming companies are now offering scholarship prizes, support, as well as a launching platform for the next generation of college gamers to develop on. These elite game companies alongside collegiate institutions are seeing the power of video gaming as a unique opportunity to reach otherwise untapped audiences because of the overall national popularity of E-Sports. Is this a possible sign of the future? Some members of college administrations may see this as a passing fad, while others are quick to point out and compare the rise of traditional college sports in the 1940’s to that of E-Sports in contemporary times. Not only are software manufacturers paying attention to this rise but also hardware manufacturers because without them there is no platform to play or build off of. This has created a whole necessary market which consists of ergonomic hardware, updated software, and even customized gaming consoles. 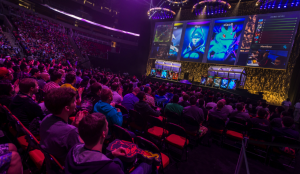 One area that is important if colleges are going to expand their foot print for E-Sports is the security of devices for public spaces. With game rooms being designed and included into new projects, existing resident halls or student unions one area of need are theft deterrent products that will safe guard the expensive devices placed in those areas. 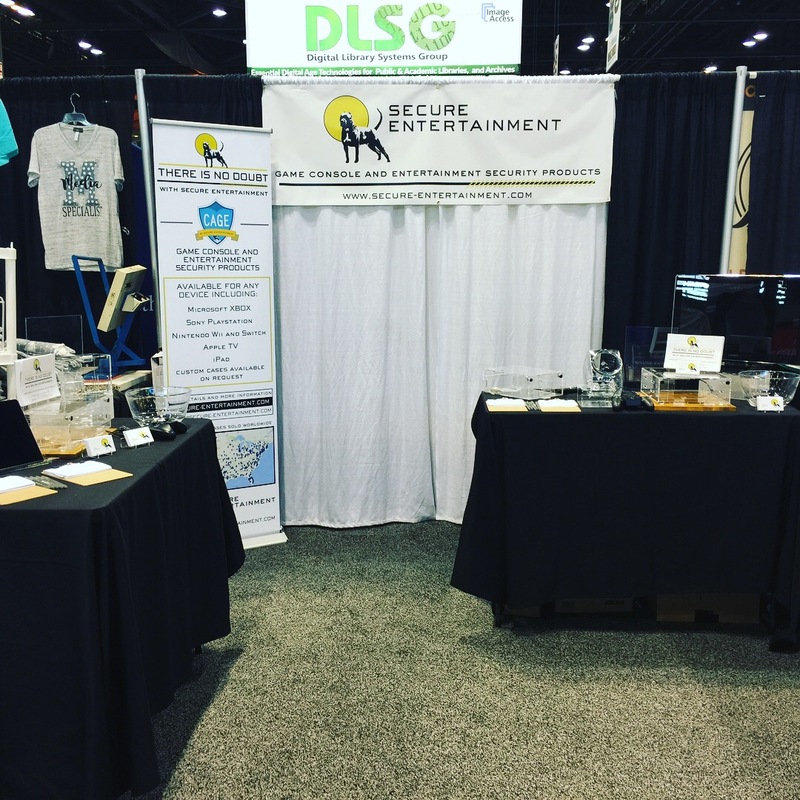 One company that has designed game rooms and produced anti-theft products for over 10 years is Secure Entertainment. 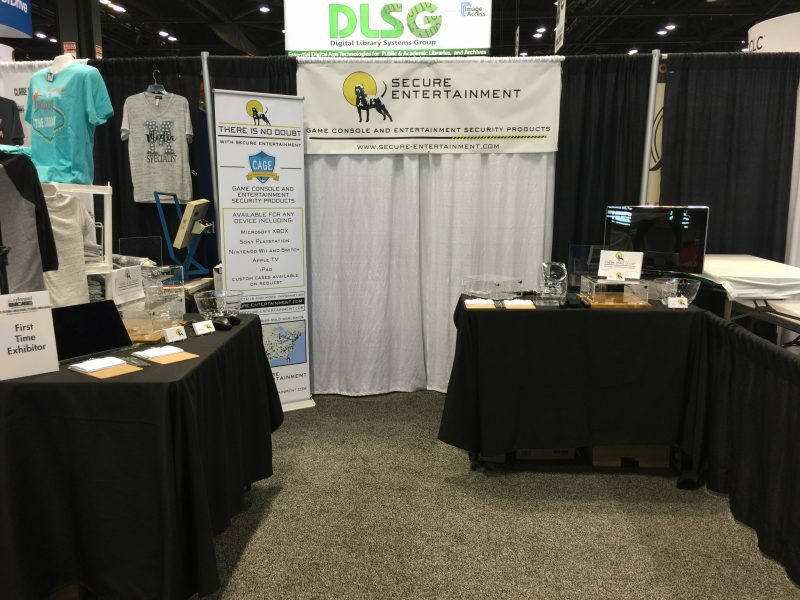 Secure Entertainment has provided products for the military, colleges, cruise ship lines, libraries, charity groups like Ronald McDonald House and St Jude’s Hospital, dentists/doctors offices and many more varied establishments. Secure Entertainment can provide devices to safe guard antique video game products to the newest systems as they become available.